A reader recently commented that our approach to teaching the Civil War (and California History Social Science Content Standard 8.10) seemed to be repeating the out-dated historiography about the causes of the Civil War – that the cause of the war was states’ rights, or sectionalism, or something else other than slavery. As our advisor Alice Fahs told us, almost all historians of this period now agree that the cause of the Civil War was slavery. 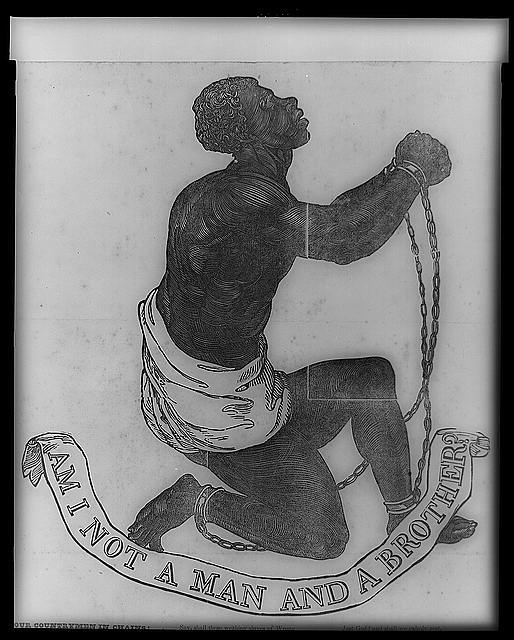 Slavery underpinned sectional differences; whether new states in the west would be free or slave fueled the conflicts and compromises leading up to the war; and the right that the Southern states wanted to preserve was the right to own human beings as property. When historians make definite statements, the CHSSP listens. The cause of the Civil War was slavery. The California History-Social Science Content Standards were written some time ago, and the work of updating them (via a new framework) was a project of this CHSSP office. Budget difficulties have delayed the circulation and implementation of that updated framework. In the meantime, California teachers are being instructed to teach the standards. In the Blueprint, we are trying to give teachers the most up-to-date historiography and resources to teach history as an interpretative discipline, in addition to the HSS content standards, the Common Core literacy standards, and the literacy skills their students need.